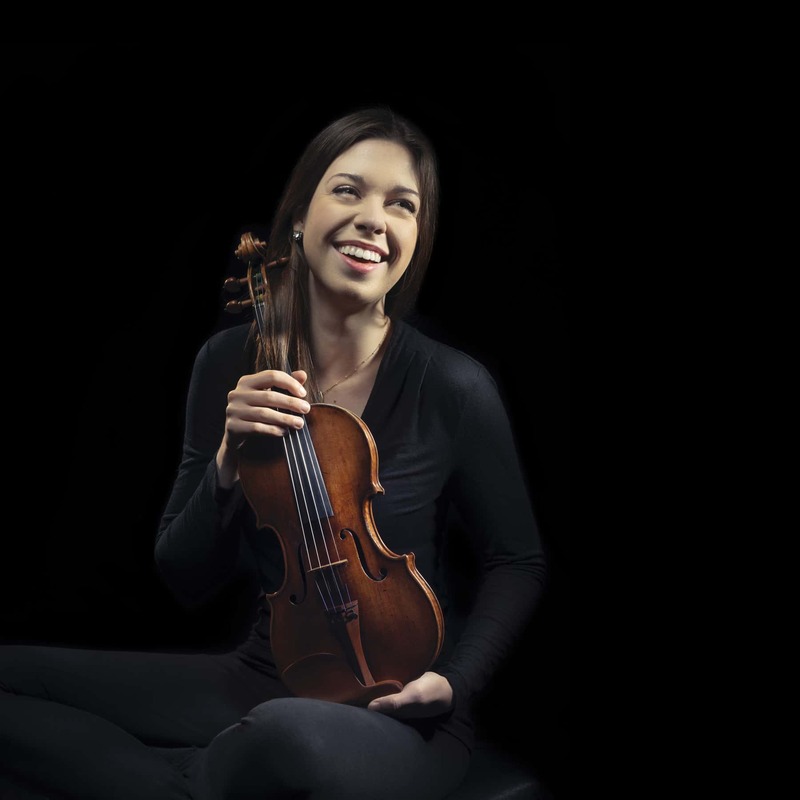 Winner of the 2016 Avery Fisher Career Grant and Silver Medalist in the 2014 Indianapolis International Violin Competition, Miss Lark is one of America’s rising stars in the classical music field. She will play Beethoven, Violin Concerto in D major. Also on the program – Weber, Oberon Overture and Sibelius, Symphony No.1.